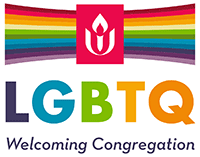 You do not have to wear a costume, but it is encouraged. Tom and Sandi always wear a costume. 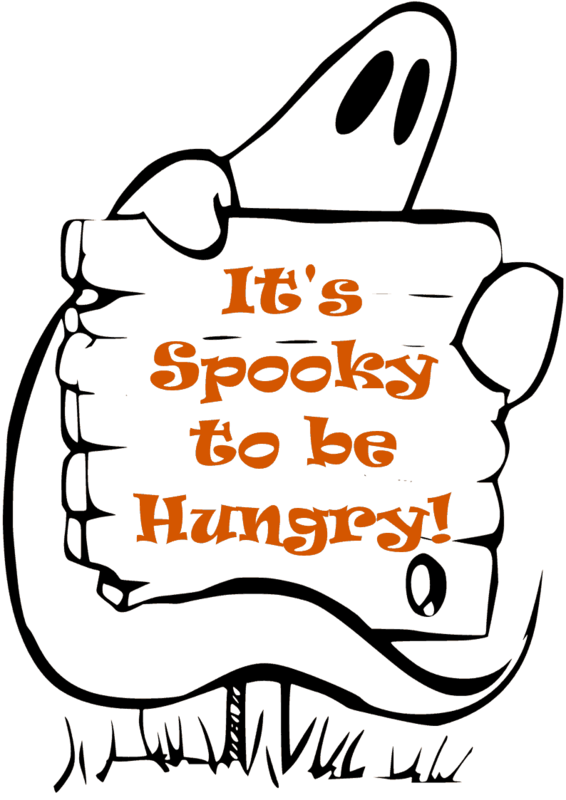 You are also encouraged but do not have to bring to bring can goods for the Its Spooky To Be Hungry Food Drive. All donated can goods go into barrels which go to the local Golden Harvest Food Bank (off of Banks Mill Road), https://goldenharvest.org/ We collected two full barrels last year.